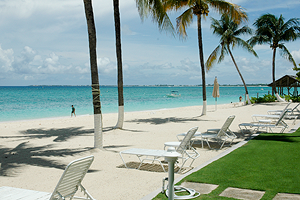 Grand Cayman beach condos are the most sought after accommodations in the Cayman Islands, and for good reason. 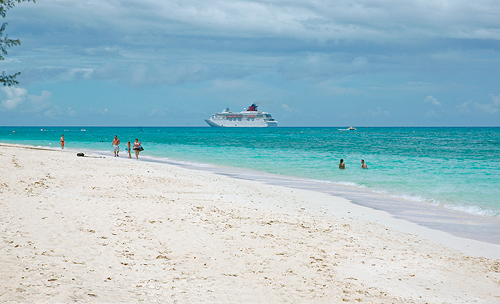 Seven Mile Beach offers as much or as little as anyone could possibly want to do. 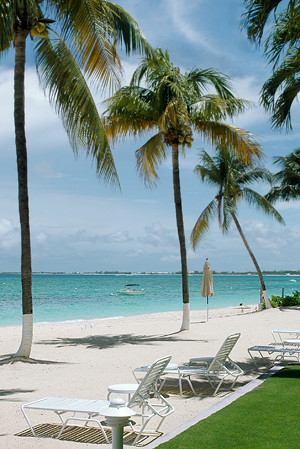 From parasailing and waters port rental directly outside our condominium to seaside bars, shops and restaurants all within walking distance, our direct proximity to one of the most expansive white sand beaches on Seven Mile Beach is one of this Grand Cayman condominium's most valuable commodities. Diving with our on site dive operator Living the Dream provides doorstep diving from one of of the most service oriented dive companies in the Cayman Islands. Many of the top dive sites in Grand Cayman are located just minute from our Seven Mile Beach condo so you can start your day at your pace and still get to the best dive and snorkel sites before the crowds. Our condominium is situated in the perfect location for snorkelers, with reefs, sea life, hundreds of species of fish and corals, and even turtles directly outside your door. Whether you prefer to collect shells near the shore or snorkel out to the nearby reefs teeming with fish, this is the ideal condo for snorkeling in the Cayman Islands.